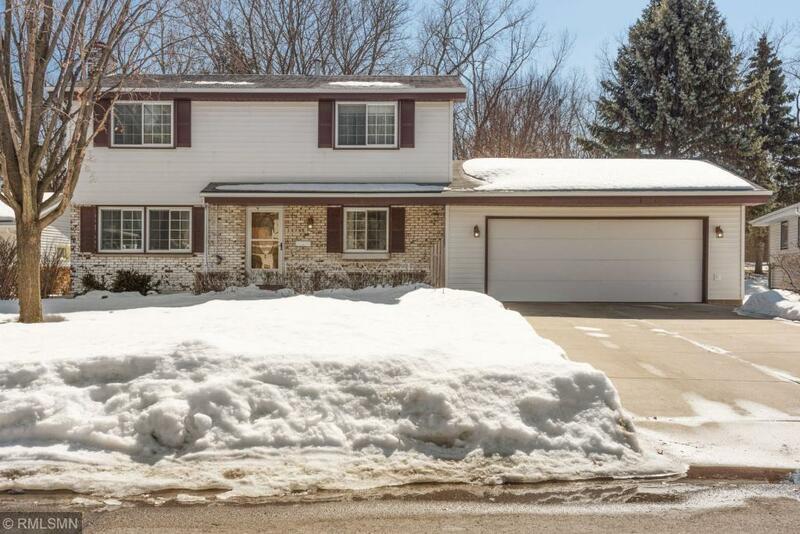 Bought and sold a Single Family home in 2018 for approximately $275K in Osseo, MN. 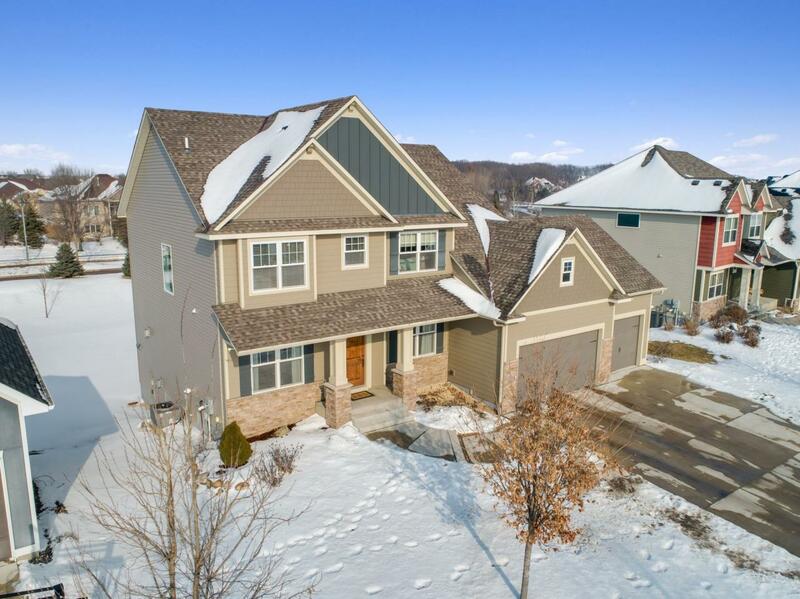 Bought and sold a Single Family home in 2017 for approximately $150K in Greater Eastside, Saint Paul, MN. Bought a Single Family home in 2017 for approximately $275K in Waite Park, Minneapolis, MN. 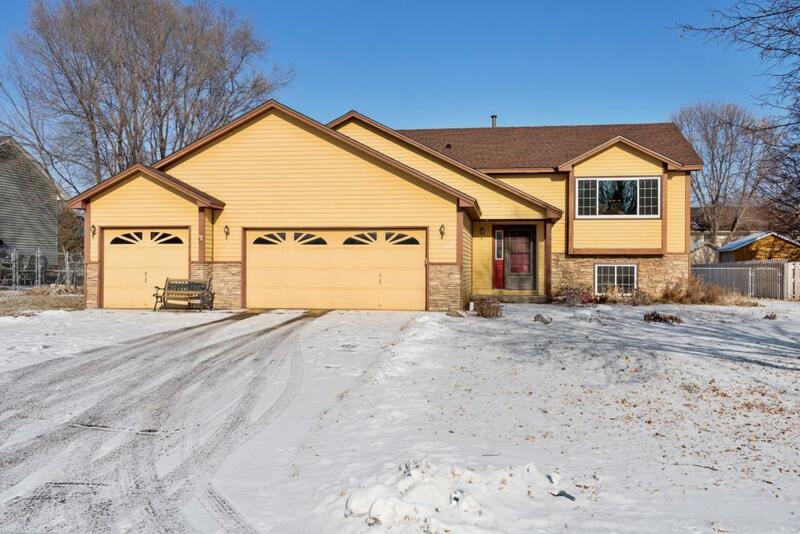 Sold a Single Family home in 2017 for approximately $325K in Ham Lake, MN. 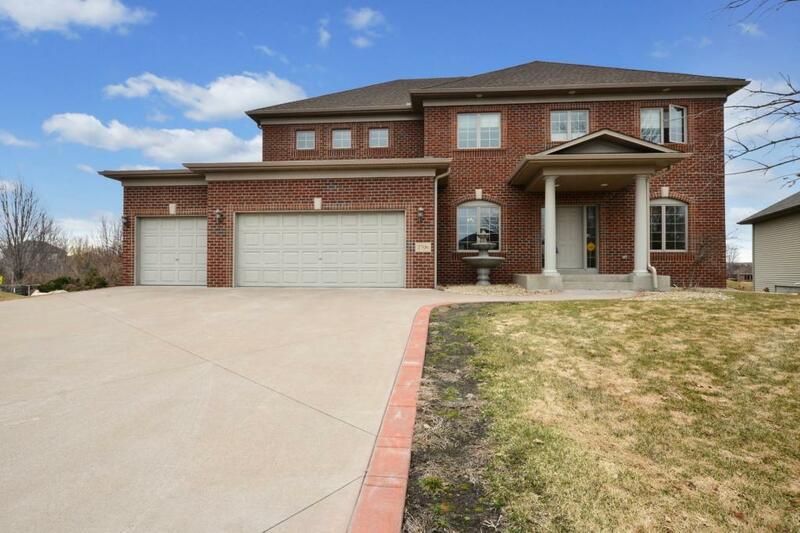 Bought a Townhouse home in 2017 for approximately $225K in Hugo, MN. Call now at 612-600-6000 or fill out the form below as best suits your needs.